Gigantic mountain landscapes, scrumptious food and Dolce Vita – three things that sum up skiing vacation in Italy. Let alone the region of South Tyrol offers 30 ski resorts. 15 of those belong to the Association Ortler Skiarena, which was named after the 3905 meter (12,811 ft) high peak in the southern part of the Eastern Alps. Skiing areas include for example Sulden or Meran 2000. Ten other ski resorts combine to one of the biggest ski resorts called Dolomiti SuperSki, which lies right alongside the Dolomite mountains. Here, you have the opportunity of skiing 1.200 kilometers of pistes (746 mi) with one single ski pass. A highlight here is the so-called Sellaronda. This round-trip course is 26 kilometers (16 mi) long and leads you pass the Sella group. You can ski this trip either direction. Other members of this association include Alta Badia, the Kronplatz and Gröden – one of the best ski resorts in the world. 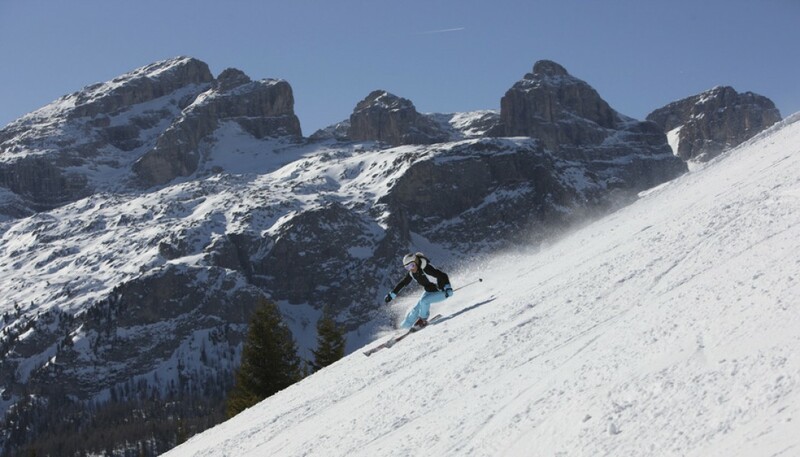 Dolomiti SuperSki reaches all the way into Trentino – another famous skiing area. The latter is especially popular amongst families. Here, you will find amazingly prepared pistes for the older guests and exciting kids parks for the younger ones. The beauty of the Dolomite mountains will make your vacation truly extraordinary which is guaranteed because the mountain range is part of the UNESCO World Heritage. When you are on vacation in Italy the cuisine is one of the major components. 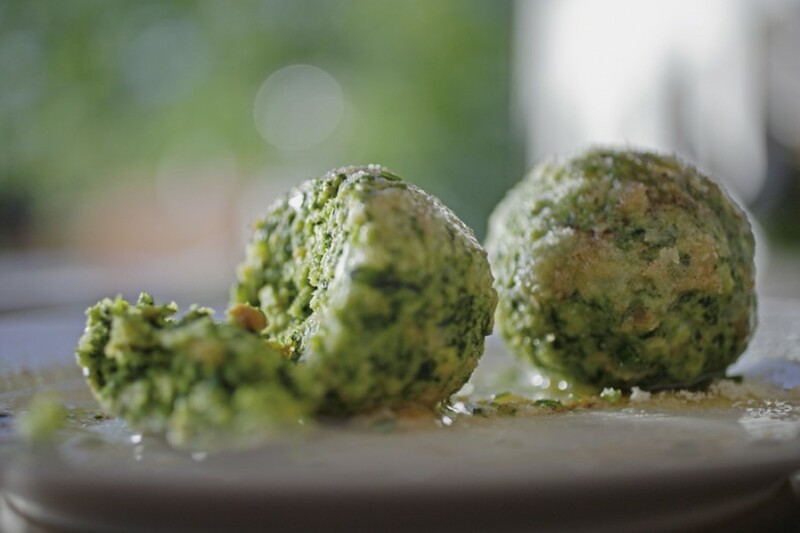 The South-Tyrolean cuisine is famous world wide for its delicious creations. Bacon, mountain herbs and delicious cheese variations are the foundation for many meals. Whether they serve it to you in traditional style or interpret the old in a new and interesting way – these culinary specialties are worth every penny. The whole experience includes exquisite wines. Coming from the north the easiest and fastest way to Italy is almost always the Brennerautobahn (highway). Starting in Munich there are excellent train connections to Bozen. If your journey is especially long, a night train might be the better choice. From anywhere in the world people can also travel by plane to the airport in Bozen.